Our grandson Terran came over after school. 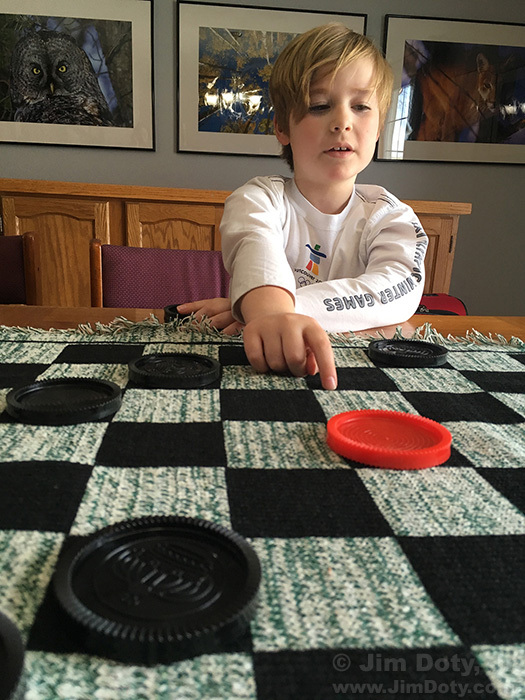 We did all kinds of things, including playing checkers. This is my favorite image for March 26.